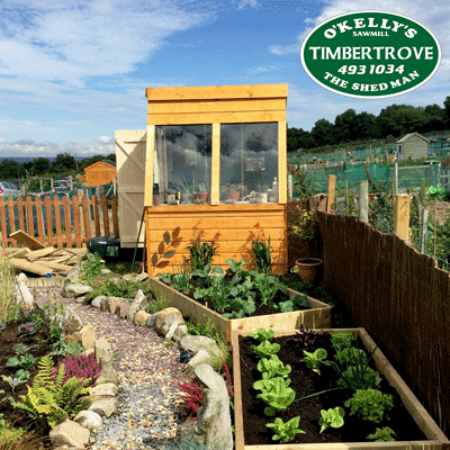 For every keen gardener, the potting shed is an essential item. 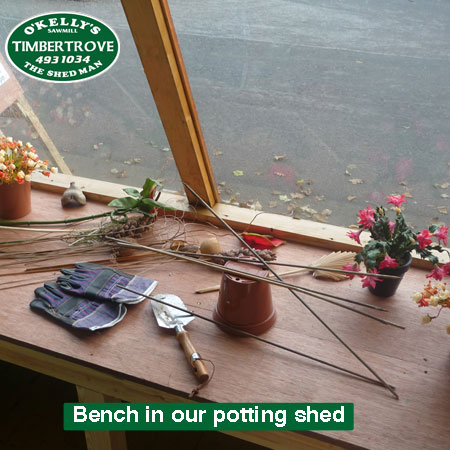 Our potting sheds feature a large glass window and potting bench, offering a bright workspace for planting. 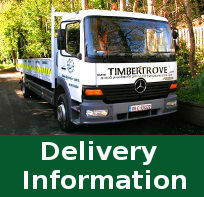 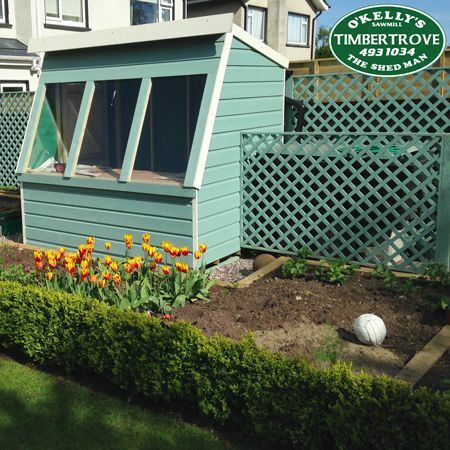 The Potting Shed is supplied in a Golden Brown as standard. 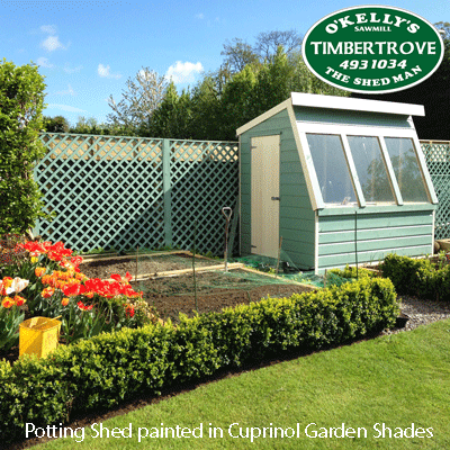 View our range of Cuprinol Garden Shades to add colour to your shed.